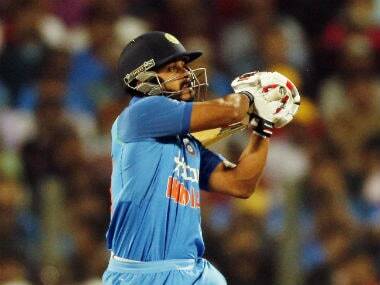 Manish Pandey played a captain's knock to guide India A to a one-wicket victory over South Africa A, almost clinching a place in the final of the tri-series one-day tournament on Thursday. 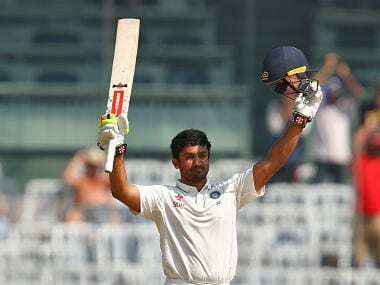 While the India A one day squad is packed with performers from IPL, the squad for four day matches includes top Ranji Trophy performers in the last season. 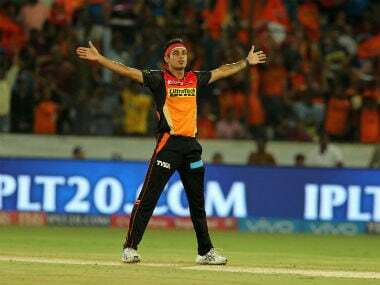 Sunrisers Hyderabad pacer Siddharth Kaul, who has taken an impressive 15 wickets in eight matches of the ongoing Indian Premier League (IPL), on Friday said variation has been the key to his success in the shortest format. 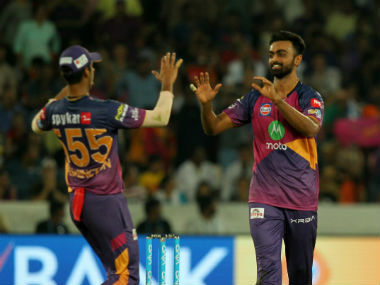 Jaydev Unadkat revelled in a five-wicket haul that included a hat-trick as RPS eked out a 12-run win over SRH in the latter's backyard on Saturday. 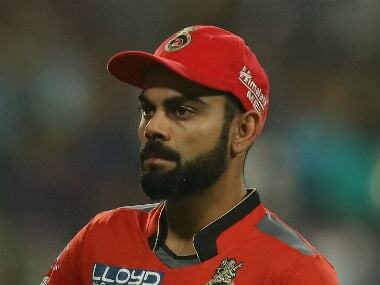 Stung by a batting debacle, Royal Challengers Bangalore have the onerous task of picking up pieces when they face defending champion Sunrisers Hyderabad on Tuesday, with a singular aim of keeping their hopes alive in the Indian Premier League. 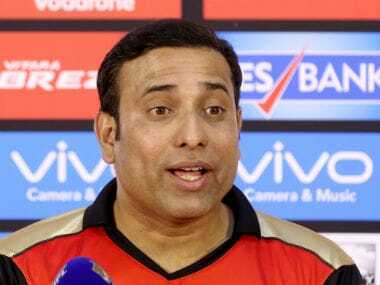 Sunrisers Hyderabad (SRH) mentor VVS Laxman feels his team is faced with a problem of plenty in the ongoing Indian Premier League (IPL) as newcomers have made it count at the first given opportunity. 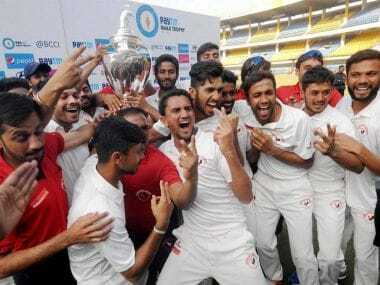 A keen battle awaits the fans when newly crowned Ranji Trophy champions Gujarat clash with the Rest of India in the five-day Irani Cup match, to be played at the Brabourne Stadium in Mumbai from Friday. 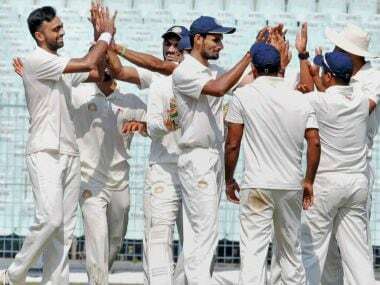 Saurashtra pacer Jaydev Unadkat returned with a six-wicket haul against Assam as reigning champs Mumbai dominated Railways in the Ranji Trophy on Day 3.